Since this spring’s first summit success on 13 May, north and south side summed, nearly 500 ascents have been counted. Meanwhile, there was another death on Everest. A 62-year-old Macedonian collapsed in Camp 3 and died. 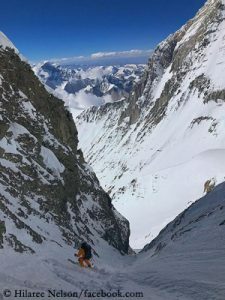 It was the fifth death this season on the eight-thousanders. On the 8,586 meter high Kangchenjunga today at least eleven climbers reached the highest point. The team of the expedition operator “Asian Trekking” was led by Dawa Steven Sherpa. 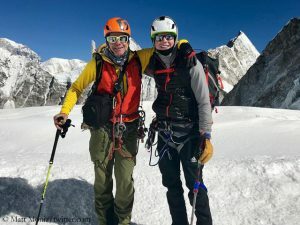 Last Wednesday, as reported, five mountaineers had stood on top of the third highest mountain in the world, including the German Herbert Hellmuth. 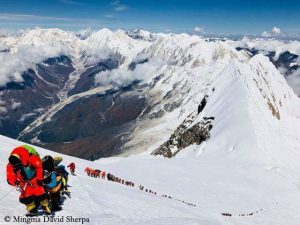 Maya Sherpa, who had tried to be the first Nepalese woman to scale Kangchenjunga, had to turn around at about 8,500 meters. She was too late, too tired and bottled oxygen run out, reported the 40-year-old on Facebook. 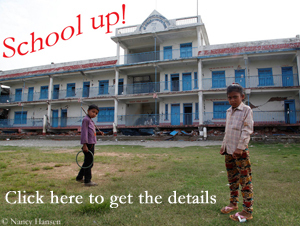 Nepal’s three highest mountains in one season? In the next few days, Nima Jangmu Sherpa will also tackle Kangchenjunga. The 27-year-old will be accompanied by Mingma Gyalje Sherpa, head of the operator “Imagine”. If she reaches the summit, she would have accomplished the feat of climbing the three highest mountains in Nepal and thus three of the four highest peaks of the world within one season. On 29 April, Nima Jangmu stood on top of Lhotse, on 14 May on the summit of Mount Everest. Spanish “oldie” Carlos Soria has declared his Dhaulagiri expedition over. 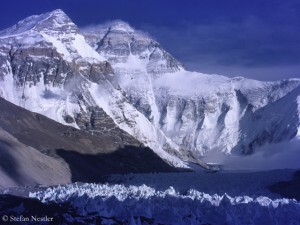 The 79-year-old had climbed up to 7,250 meters with his team. Strong wind had prevented a further ascent. 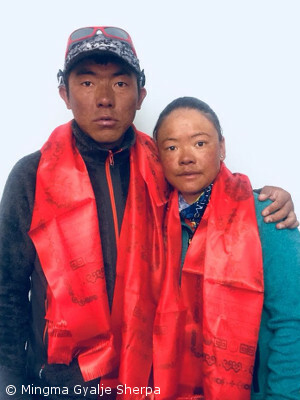 Next fall, Carlos wants to tackle Shishapangma, which is also still missing in his eight-thousander collection besides Dhaulagiri. 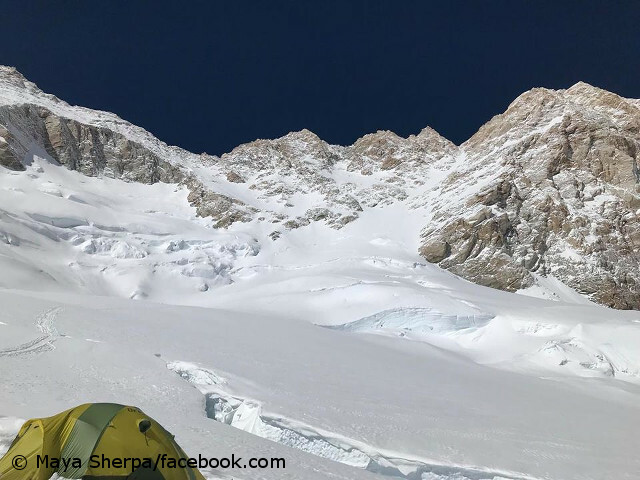 For spring 2019, Soria is already planning his next attempt on Dhaulagiri. It would be his tenth. Update 21 May: Matt Moniz and Willie Benegas also reached the summit of Lhotse, a day after they had scaled Mount Everest.